Book Two of the Immortal War Series is now available! Very excited to announce that Book Two of The Immortal War Series – “The Babylon Revenge” – is out on Amazon! If you are an advance reader please be sure to leave a review – this REALLY helps me get the word out. The Babylon Revenge is almost here! Want to help? This has been an exciting week working on final prep for the launch of book two in the Altan Series – The Babylon Revenge! My expectation is to release it this coming weekend on Amazon… and even better, the first draft of book three is done! 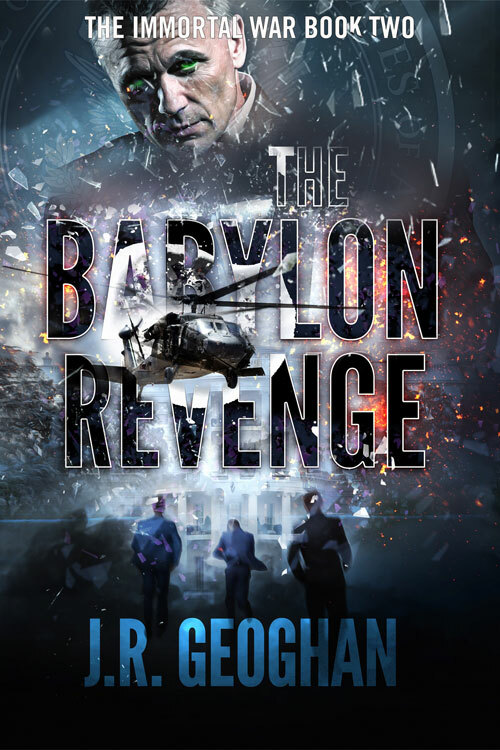 If you’re a reader, I’m looking for some folks to read and review The Babylon Revenge once it goes live online for sale. If you’re ready, please sign up here to join my online community of readers. Be sure to reply to my welcome email with your willingness to help with reviews. Thanks so much to everybody for your wonderful support of my writing!